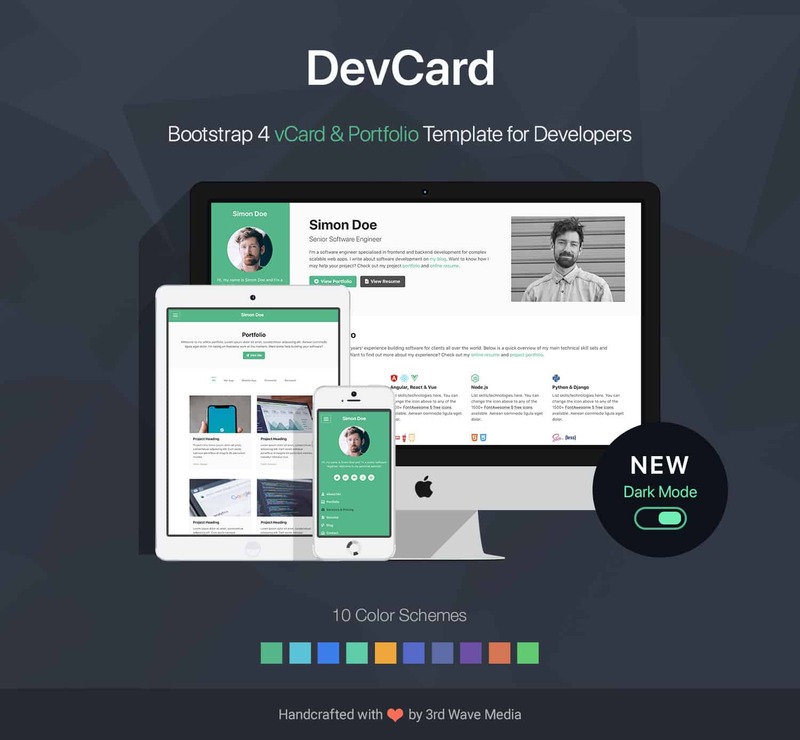 DevCard is a Bootstrap 4 vCard and Portfolio template made for software developers. 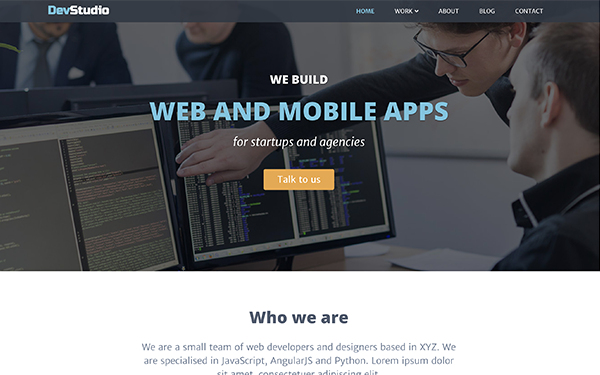 It’s designed to present and market your skills and work experience to potential clients or future employers in the most professional and effective way. 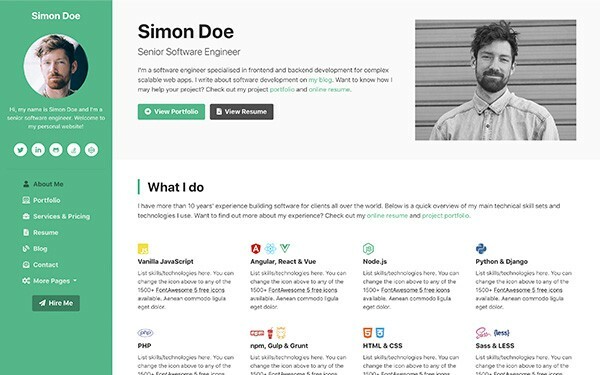 Using this template, you can quickly set up an impressive online portfolio/vCard to land more work or job offers. 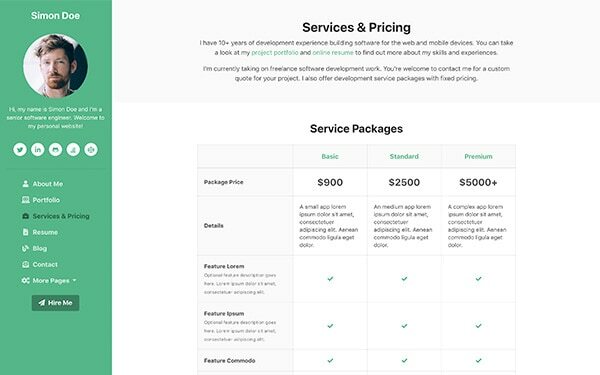 If you’re a freelance software developer and wanted to offer productized services to your clients, the services & pricing page has the perfect pricing table design for you. Want to drive organic traffic to your site? 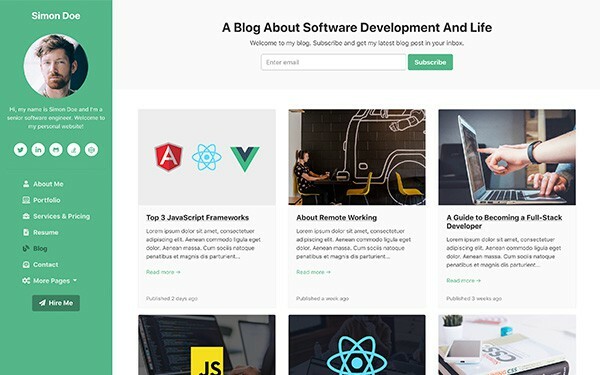 The blog pages can help you set up your professional blog with minimal design effort. 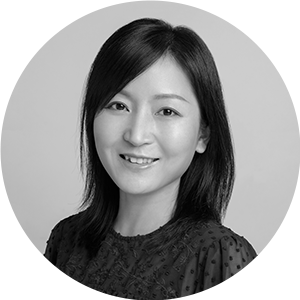 The portfolio and resume pages can help you attract interests from new clients/employers. 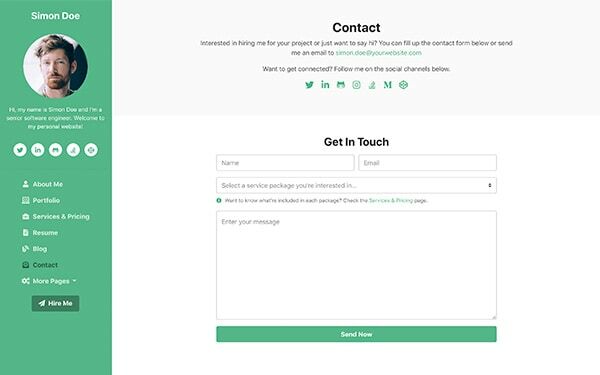 The contact page is there to capture any job leads. 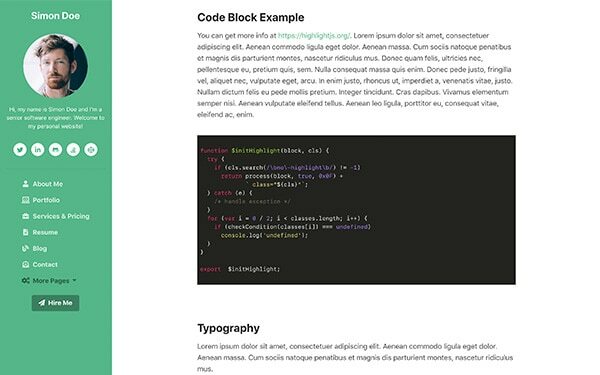 Built on Bootstrap 4 and SASS, it’s quick and easy to customize the template and change the color scheme. 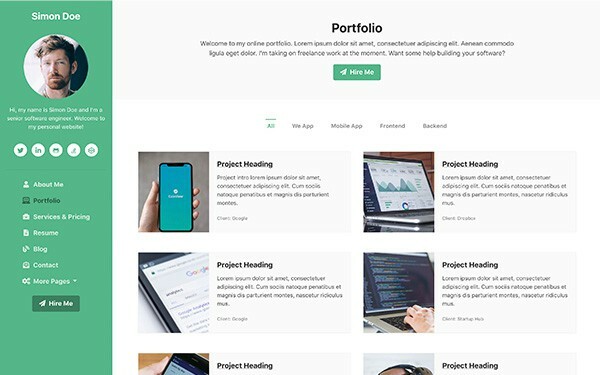 The template design is optimized for desktop and mobile, so your portfolio site is guaranteed to look awesome no matter what device your site visitors are using. 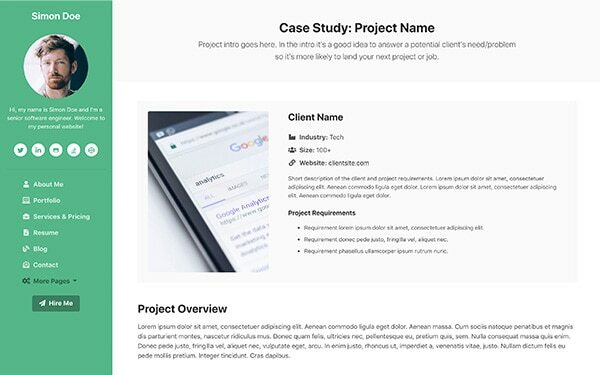 Let this template take care of all the design and marketing work for you, so you can concentrate on writing your killer project case studies and resume! 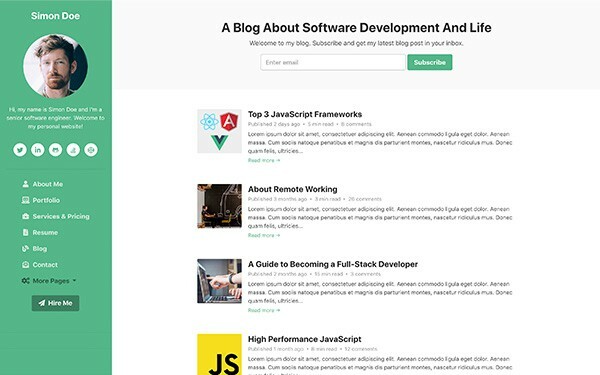 Want to use the dark mode for your site instead of the default light mode? You just need to add class "dark-mode" to the page <body> tag! Want to get a taste of the template? 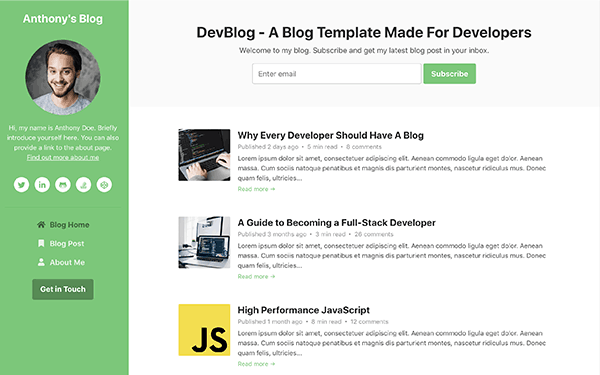 We’ve released the blog pages as a FREE template under the Creative Commons Attribution 3.0 License (CC BY 3.0). 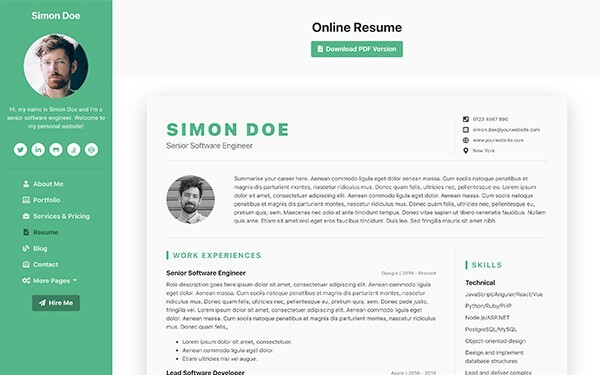 Want to have the resume page? 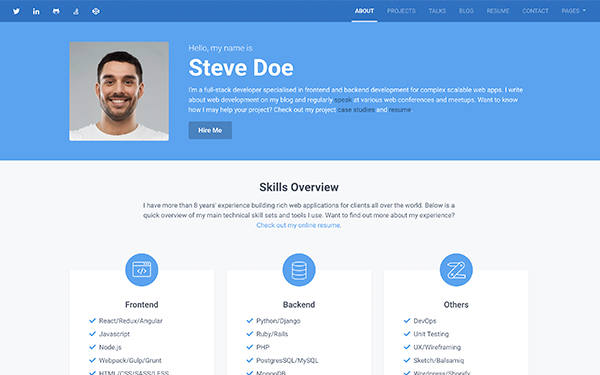 We’ve released the resume page as a FREE template under the Creative Commons Attribution 3.0 License (CC BY 3.0). 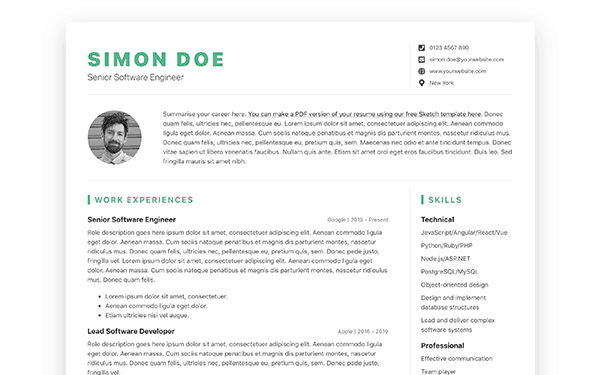 Want to have a printable version of the resume? 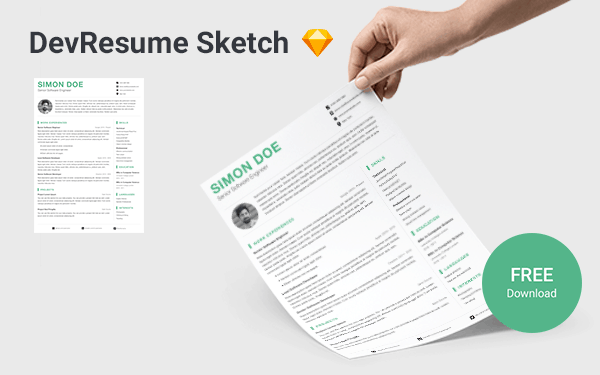 We’ve released a FREE Sketch design template DevResume Sketch.